Start your configuration now and input your panel machining requirements to save you time and cost. With the new 3D laser centre, panels and enclosures from the complete range can be machined from a number of sides in a single operation. Click here to find out more about how to choose your I/O to meet your operational needs and enhance communication connectivity. These switches are designed for industrial users to better achieve productivity and network reliability, a primary element to business success. 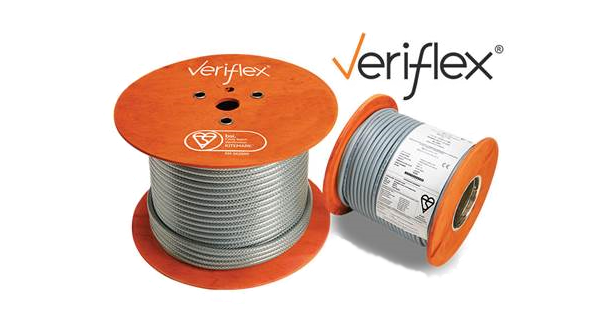 Eland Cables is the first company to hold this coveted third-party mark of approval. Increase your productivity, visualisation, mobility and security from one easy-to-use, centralised and scalable management platform. A software platform for automation networks that enables secure, centralised configuration and delivery of applications and content to every PC, thin client, mobile device and user. We can help you to significantly reduce cost and your time to market and ensure competitiveness in a global market place. Make the most of the Smart Machines revolution with market leading products and a team of specialists dedicated to helping you increase machine performance and efficiency. From contractual support on-line or on-site with asset management and repairs, to turn-key engineering and call-out with safety assessments, network services and training courses, all will maximise return on your investment. We can work with you to enhance your competencies and capabilities across multiple control disciplines in all industry sectors. Providing the very best in electrical enclosures, switchgear and wiring accessories from our vast stock holding. Utilising our secure eCommerce system, Routeco can offer a wide range of tailored B2B eSolutions to ensure maximum efficiency from your supply chain and increase the acurracy of your ordering and accounting processes. Whatever your business system, Routeco will have a solution to speed up your procurement process and free up valuable resource in key departments. Our e-Solutions can offer you cost savings, not just by reducing the initial purchase price of the product, but through more efficient ordering, invoicing and delivery processes, all made possible by web-based systems. If you can't find what you're looking for in our online shop please give our experts a call and we will help locate the product that you need. Working with local Primary school teachers, the aim was to inspire the engineers of the future. Product Marketing Manager, Darren Spearing and Automation & Software Product Sales Specialist, Chris Coe were both in attendance to share their experience. The Anybus Communicator is a proven and trusted protocol converter gateway that connects non-networked industrial devices and equipment to EtherNet/IP. The gateway performs an intelligent protocol conversion and presents the serial data to the Master PLC/Controller as easily processed I/O data. Allen-Bradley bulletin 700-CF IEC Control Relays provide features required for demanding industrial applications-mechanically linked contacts, timing options, long contact life - in an IEC design. 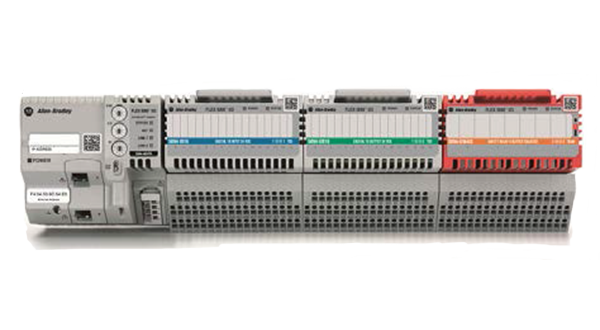 Allen-Bradley PowerFlex 753 AC Drives are cost-effective and easy to use in general purpose applications requiring safety features. Routeco is an authorised distributor for Rockwell Automation products in the United Kingdom, Austria and Netherlands. 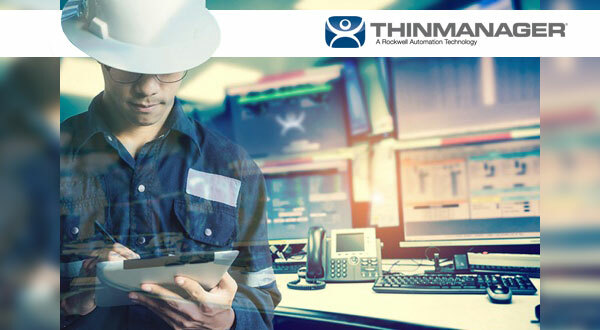 We created this solid partnership so that we are able to offer exceptional products, solutions and services that help you design, implement and support your industrial automation systems. Routeco is very proud to be recently appointed as Cisco's first Advanced Internet of Things Industry Expert Specialised Partner in the United Kingdom. Keep up to date with all the latest Routeco news, exclusive offers, technical tips and the latest product launches.